We know you’re eager to explore the city and hit the best restaurants and explore the lively bars.But how are you going to navigate the unfamiliar roads and streets? Treat yourself to the splendor and grandiose of a limousine service and splurge on your comfort this holiday trip. Here’s why it is a good idea to book a limousine service while on vacation. Instead of hailing 2 to 3 taxis to carry your party of 10 people, rent a limo to take you for a ride around town. It’s perfect to travel with your large group of friends or family. Your legs will have more room to stretch as the spacious limo allows you to kick back and relax with a glass of champagne from the portable fridge. You don’t get to experience the posh and luxury of a limousine car on your routine days. It is an experience reserved for special occasions. You can happily check ‘riding in a limo’ off your bucket list as you get driven around town this holiday trip. You don’t have to worry about being mindful of the traffic. You can sit back and relax as your limo driver takes you on a tour of the city. Watch the bustle of the city life pass you by. Take in the beautiful sights of the city centers and famous landmarks through the gigantic windows of the limo. 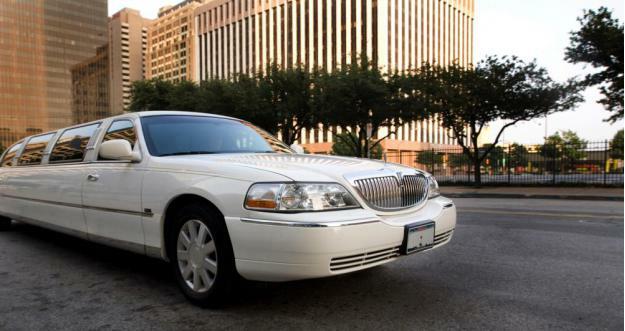 To get an opportunity to explore a city in a luxurious limo is not an everyday occurrence. It only seems to happen in books and movies. So when you do get the chance of traveling in a limo, you will happily recall the unforgettable experience with your friends and family for years to come. Who’s Going To Carry Your Shopping Bags? It’s not unlikely that you will indulge in a shopping spree once you visit the malls and hit local markets. Store the day’s worth of shopping bags and packages in the huge rental limo. The chauffeur will guard the bags and your hands will be free to carry more bags back to the car. Choose a reliable and trustworthy limo service with a positive reputation in the auto transport industry. Make sure they have a strict hiring policy to filter out the best drivers to accompany you on your travels around the city. Choose an affordable, hourly charter package and select the best fleet to accommodate your family and friends. We offer one of the best private limousine transportation services in Singapore. Our unbeatable prices and a wide range of limo rentals offer comfortable rides with friendly chauffeurs. Contact us to book a ride or call at +6590920747– We’re always ready to serve you!